Arunachal Pradesh, the land touched by the first rays of the sun in Indian soil, has a ‘highly precipitous and varied terrain’. The elevation of the region ranges from 120 m on the edge of Assam to above 7000 m on its northern part bordering China. It is a land of lush green forests, deep river valleys and beautiful plateaus. The land is mostly mountainous with Himalayan ranges along the northern borders criss-crossed with mountain ranges running north-south. The land is unparalleled in the world for the concentration, isolation and diversity of tribal cultures it contains. 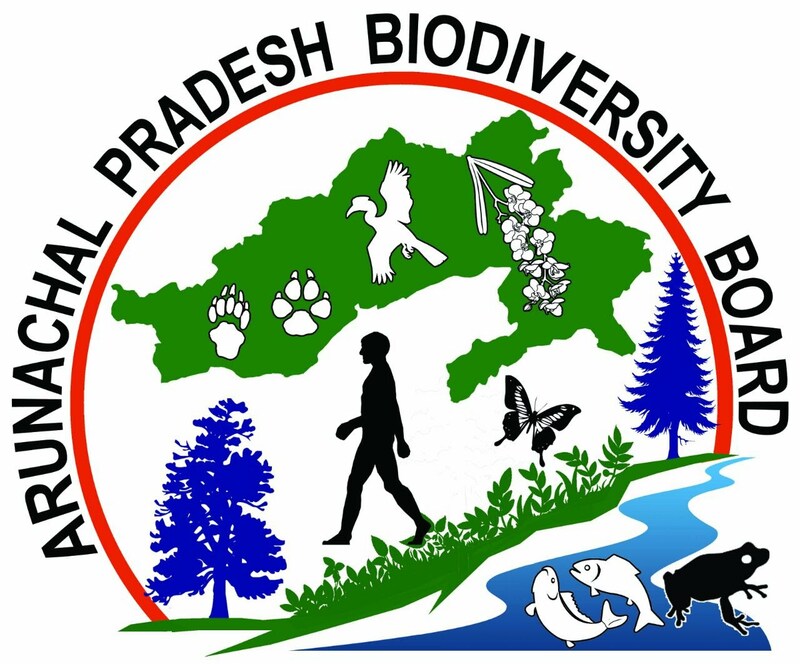 This unique geographical extent of India is blessed with rich floral and faunal diversity for which the region has been identified among the two biodiversity ‘hot spot’ of the country. It is also one of the last reserves of exceptional biodiversity, which has been preserved for centuries by its indigenous communities, aided by its remoteness and relative isolation. This diversity is attributed to the meeting of different continental plates in the past, which had distinct fauna. In addition, the recent geological history, especially the Himalayan orogeny played an important role in the speciation and evolution of groups inhabiting mountains streams. The biodiversity of Arunachal Pradesh is marked with luxuriant forests. In fact, Arunachal Pradesh is known for housing a myriad of plants and trees within the territory. 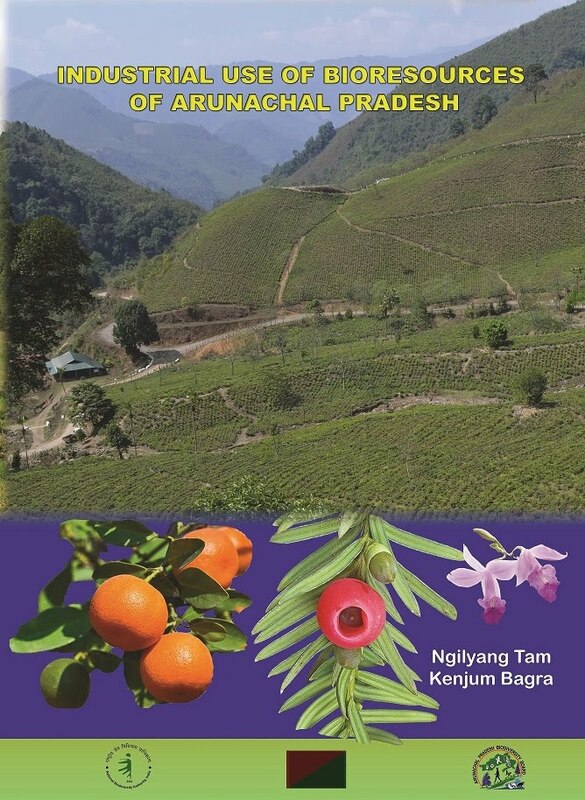 In this context, it can be said that the forest of Arunachal Pradesh is divided into some broad categories according to the climatic conditions found in the different parts of the territory. The different types of forests that form an integral part of the biodiversity in Arunachal Pradesh are Tropical, Tropical semi-evergreen, Sub-tropical, Pine, Temperate and Alpine forests. Tropical forests occurs upto an elevation of 900 m. This is present in all the districts along foothills. Tropical semi-evergreen forests type occurs all along the foothills and river banks upto an elevation of 600 m. the emergent in this forest type are mainly deciduous, where evergreen predominate in the lower canopy. It covers some of the important timber species like Terminalia myriocarpa, Bombax ceiba, Canarium strictum,Ailanthus grandis etc. Sub-tropical forests occur in the entire district of the State between 800 to 1900 m above sea levels are evergreen and dense in nature. These forests are dominated by plant of Fagaceae family like Castanopsis indica, C. hystrix, C. armata, Quercus lamellose etc. Pine forests extend both in sub-tropical and temperate belt in between 1000 to 1800 m elevation. It is represented by three different species namely Pinus roxburghii, P. wallichiana and P. merkusii. Temperate forests extend from 1800 to 2800 m elevation. Alpine forests vegetation occurs on the peak of the higher hills above an altitude of 3500 to 5500 m elevation. Plants like Rhododendron nivale, R. anthopogon, Rhodiola sp., Arenaria sp. etc form the major constituent of this vegetation. In addition, Bamboo forests are found from 300 to 2000 m elevation throughout the state. These different type of vegetation comprises of nearly 5000 species of Angiosperm, 34 species of Gymnosperm, 350 species of Ferns and Bryophytes along with other innumerable floral species. 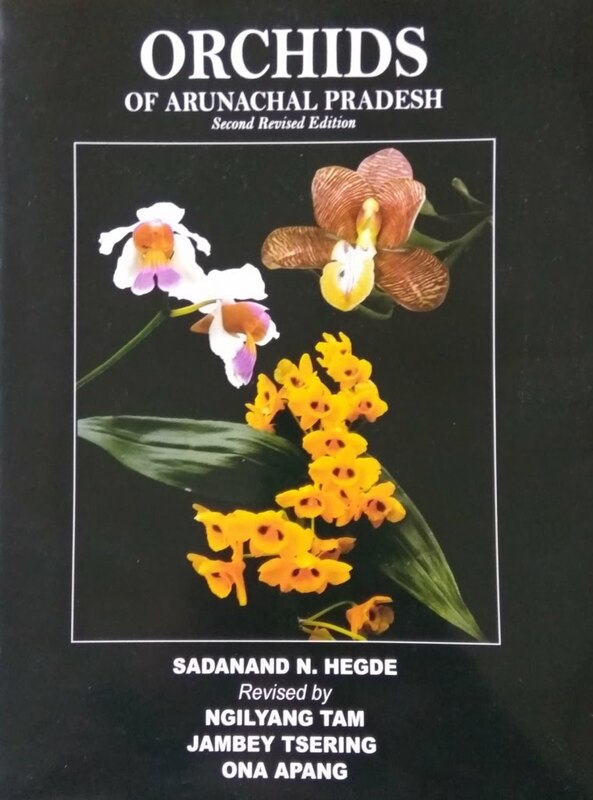 The rich faunal biodiversity of Arunachal Pradesh comprises of 216 species of Mammals, 119 species of Reptiles, 53 species of Amphibian, 218 species of Pisces, and 770 species of Birds along with many other unreported species. Zoo-geographically the fauna of the state can be categorized under Palaeartic Indo-Chinese and Indo-Malayan elements. Of the mammals reported from as many as 37 species are categorized under Schedule-I of the Indian Wildlife (Protection) Act, 1972. Arunachal Pradesh is the only state in India where three goat antelopes namely Naemorhedus goral, N. sumatraensis and Budorcas taxicolar are found. Perhaps it is the only state that harbours four major cats namely Tiger (Panthera tigris), Leopard (P. pardus), Clouded Leopard (Neofelis nebulosa)and Snow Leopard (Uncia uncia). The highly endangered Hispid Hare has also been reported from D. Ering Wildlife Sanctuary, Pasighat.